Visiting friends and the family in the area? Moving House? Working in the region? Then please call us on 01279 812265 or email jillsawalton@gmail.com to discuss all of your self-catering accommodation needs and requirements from a few days to a few months in the heart of the beautiful Essex and Hertfordshire countryside. Walpole Farm House is a charmingly converted single story building with its own spacious private garden. 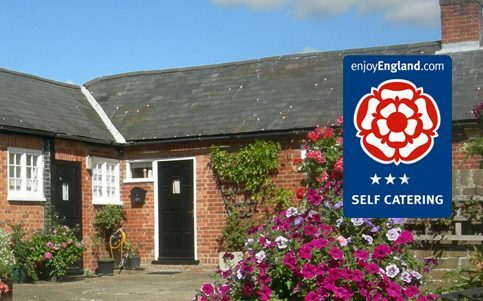 Both the Cottage and Studio offer full self-catering facilities and are tastefully decorated with all modern facilities, including wifi & ample parking. They are both ideal for both foreign and UK visitors. Close to Stansted Airport, the UK motorway network, and with easy access to London & Cambridge by Train or Car. The local train station is a15-minute walk away. Frequent buses pass-by to Saffron Walden, a picturesque medieval town and to Bishop’s Stortford for great shopping, the cinema, and accessing the main railway station into London. Prices start from £200 – £450 per week for either the Cottage or Studio accommodation.